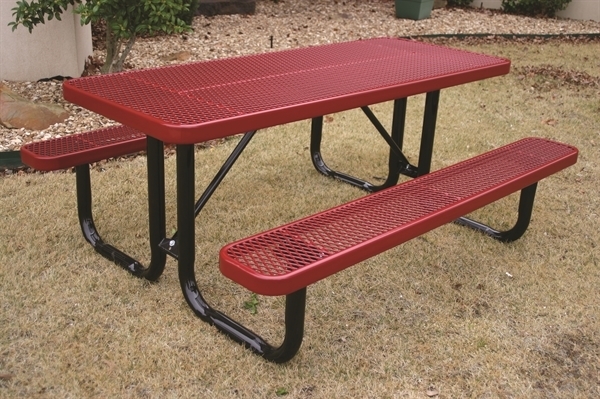 This 6 foot rectangular commercial picnic table is made of plastic coating that is both high quality and highly affordable. 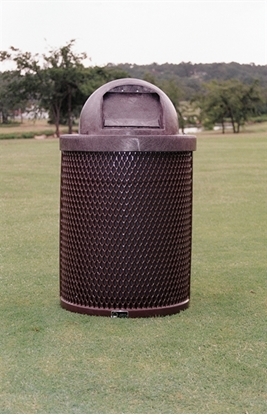 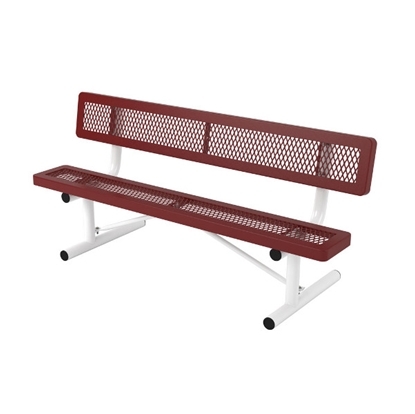 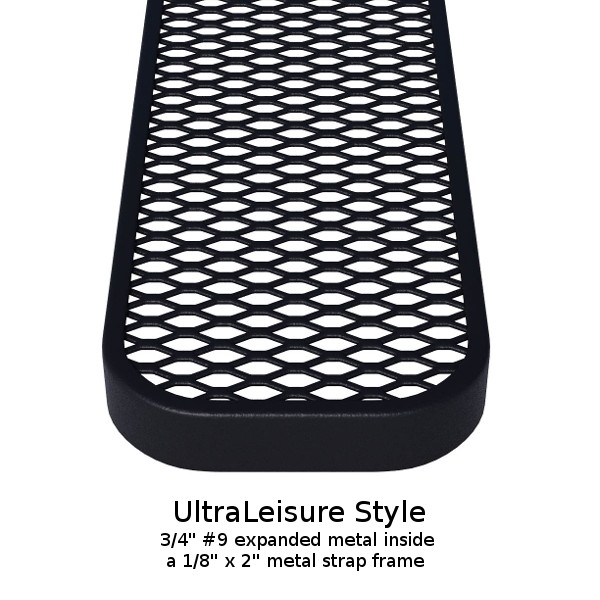 The top and two attached seats are made with plastic coated 3/4" expanded metal with two 2 3/8" galvanized steel powder coated legs. 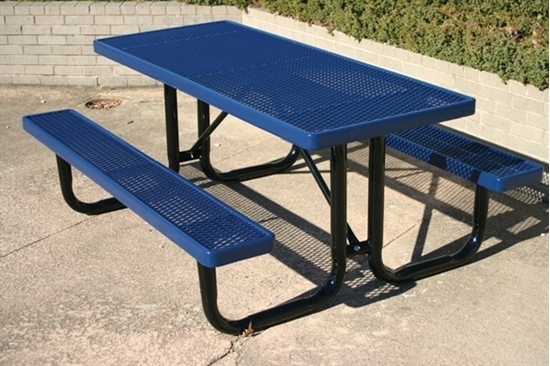 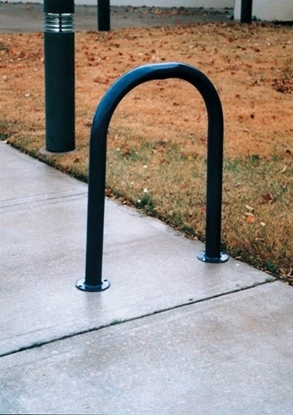 Our commercial grade picnic tables are made to last in any commercial venue for years looking new.